The Touzot Macon Villages is a bench -mark of the appellation. Macon Villages with a vivid bouquet of green apples and flowers and lively, crisp, juicy and persistent, green apple, citrus and melon Chardonnay fruit underpinned by soft minerality. 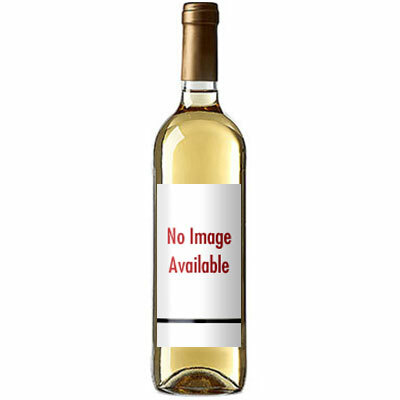 It is the perfect all-purpose white wine, served chilled but not ice-cold. This wine goes particularly well with lighter fish and fowl dishes, shrimp and crab, cold meats, and is also a great aperitif. The Touzot Macon Villages represents outstanding value in Chardonnay.